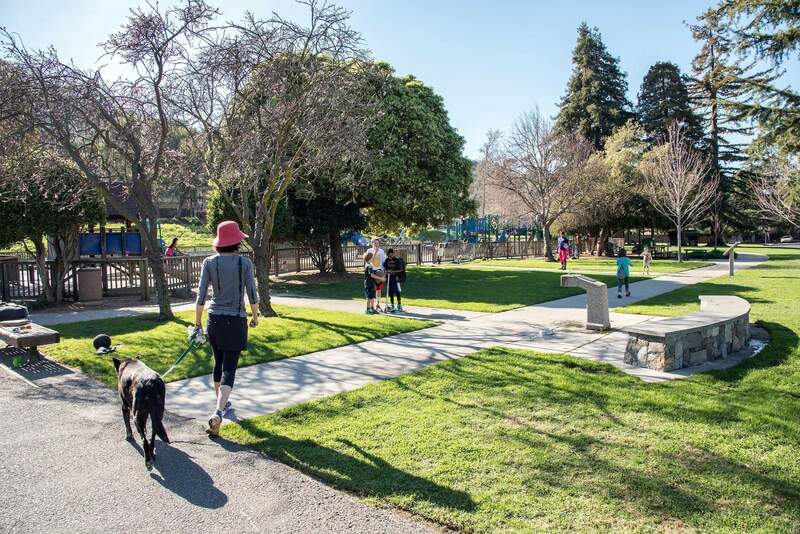 One of the most affluent communities in the Bay Area, the critically acclaimed homes of Belvedere are spectacular (and priced accordingly). 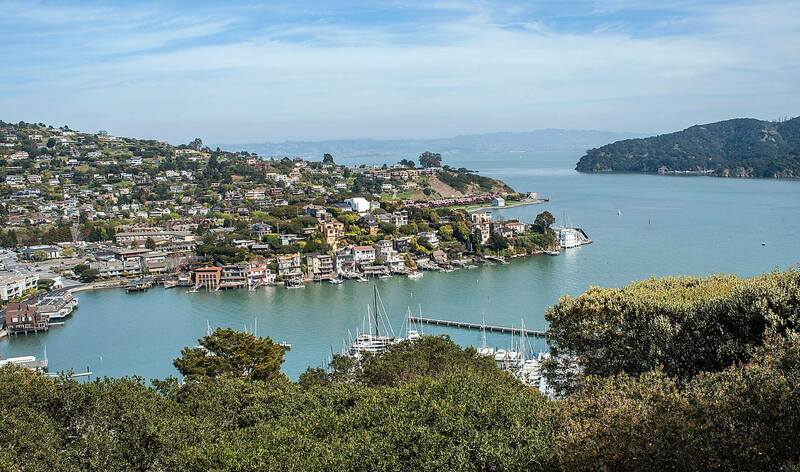 This exclusive enclave situated within Tiburon is only a square mile but offers its residents breathtaking views of the Golden Gate Bridge, the San Francisco skyline, and nearby Angel Island. 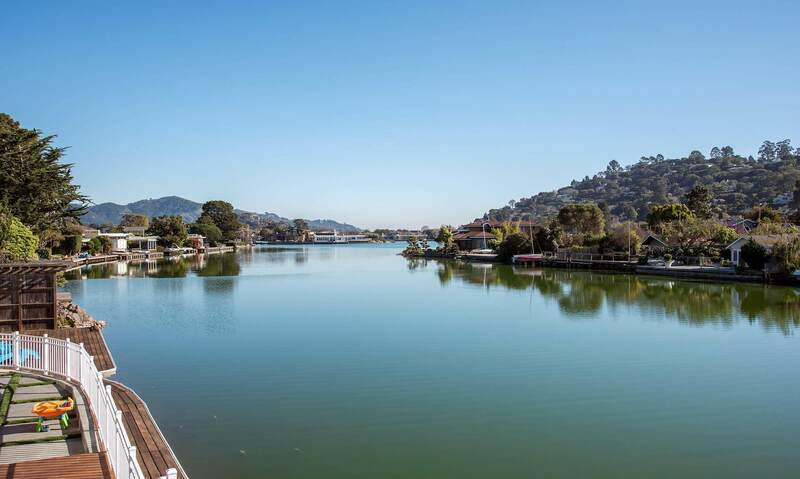 While the main artery in and out of Belvedere can be congested during school hours, Belvedere features one of the most convenient commutes in the region via the Tiburon Ferry. Strolling along the water in Belvedere, it’s hard not to feel like you are on vacation in this family-friendly community. Note, there are no retails stores in Belvedere. 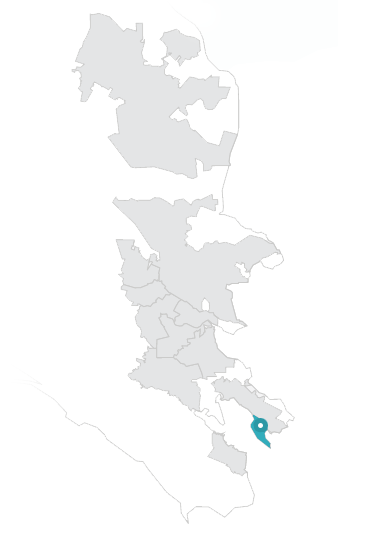 However, nearby Tiburon has many convenient grocery, dining and shopping options. Convenient access to water sports is a popular feature of Belvedere. Many homeowners enjoy kayaking and stand up paddle boarding in the lagoon. 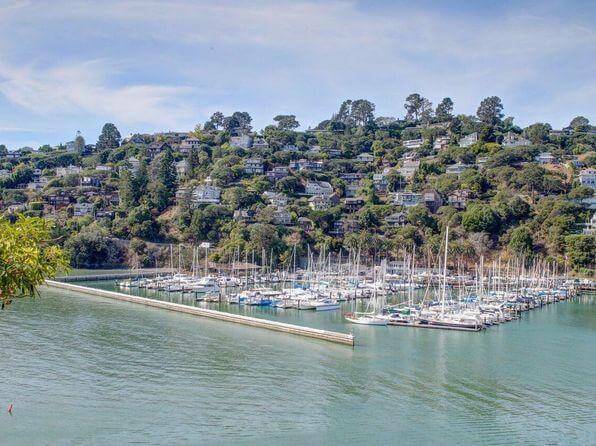 For the more experienced boater, the San Francisco Yacht Club in Belvedere (and two more clubs in nearby Tiburon) provide great options.  Belvedere resides in the award-winning Reed School District that includes two highly-regarded elementary schools and a middle school.